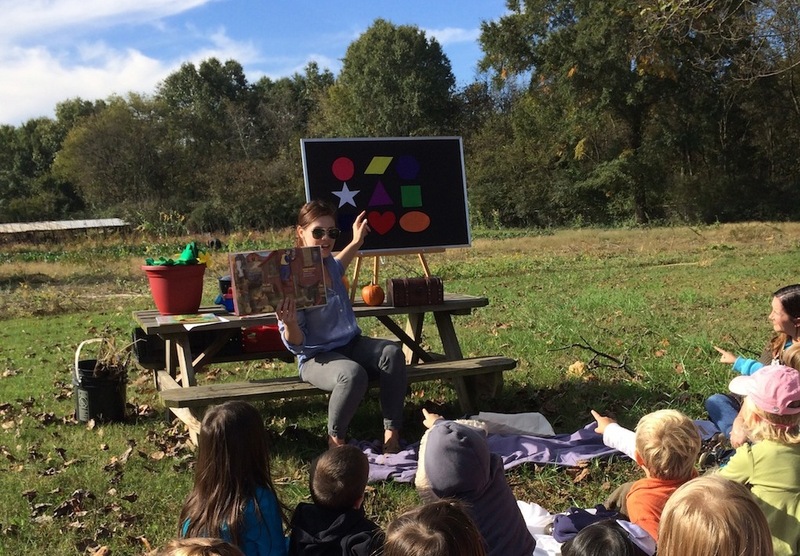 Last Friday was the second installment of a new storytime series in collaboration with Crabtree Farms, highlighting stories, songs, and activities about the local food system and great outdoors. (You can read about the first one HERE.) Being the October month, it’s a given that pumpkins are a must. Crabtree Farms doesn’t grow pumpkins, BUT their big annual Pumpkin Smash the day after Halloween is fun alternative to recycling Jack-o-Lanterns. 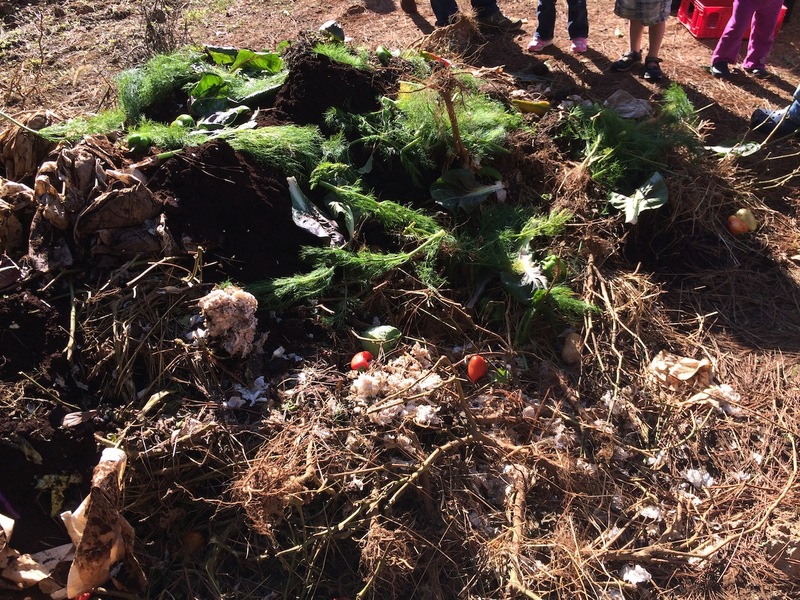 So, the theme for this month’s Farm Stand Storytime was “Pumpkins & Compost”. I put them in my lap. The Wondering Box: Then I brought out the Wondering Box. The box was as closed as it could be (my pie pumpkin was too big) and asked the kids, “I wonder what is in the Wondering Box? Shall we look inside?”. They all yelled back that we should! I faced the box towards me, peak inside and shut it. I do this again. And then I looked surprised, opened it all the way, and turn it around for all to see. As I do this, (and they all yell “pumpkin!”) I explain to the audience that it is a pumpkin and that today we are going to be sharing stories and learning about the life cycle of pumpkins as well as composting, which we will talk about later in the storytime. First, PUMPKINS! 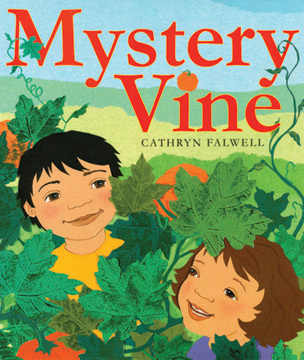 First I read Mystery Vine, my absolute favorite book about pumpkins for all ages. It’s just the right amount of information about the life cycle of a pumpkin without being too long for the younger kids. It’s also a mystery and who doesn’t love a mystery?! At my old library, we had a prop for this book my former coworkers, Jenny and Linda, made (see HERE) based off of the author’s creation (see HERE), but since I’m at a new library I decided to make my own. It was a few late nights in the making when the kids were in bed, but was 110% worth it. As I read the book, every time there is mention of the vine growing, I pull a little of the vine out of the pot until it’s time to reveal what the vine is growing: pumpkins! I make a big deal, put down the book, and pull out the pumpkins. The kids love watching the vine grow before their eyes and they all gasped when the pumpkins came out. 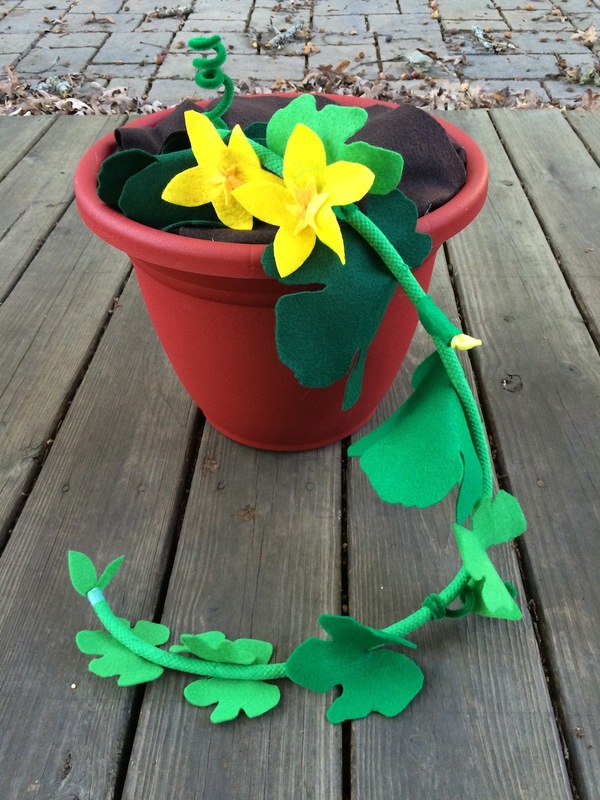 I was a little nervous to attempt making this prop, because I can barely sew a button but it did the job. 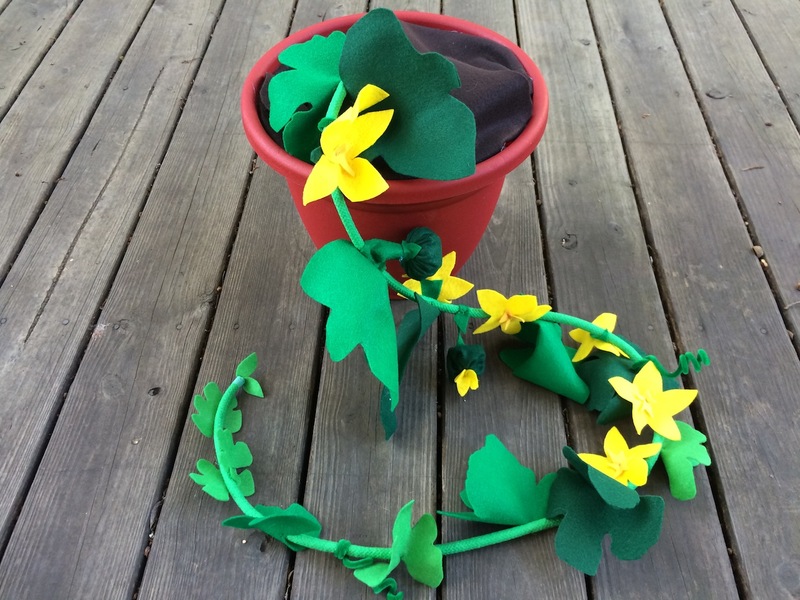 I made my Mystery Vine using green cording, flannel, thread, pipe cleaners, and lots of hot glue. The dirt is hot glued to a plastic pot that I purchased on clearance. The leaves were cut from various pumpkin leaf templates I found online and I made the pumpkins using this method stuffed with plastic bags. There is also a piece of velcro on the bottom interior that the vine can attach to. 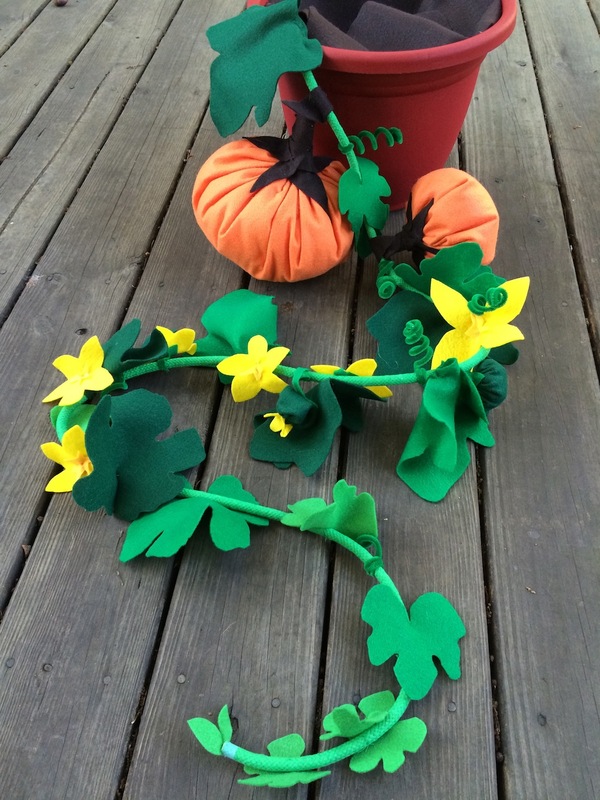 The pumpkins were both stiched and hot glued and everything else was hand-sewn onto the vine. Credit props to my husband for helping me cut the leaves, my mom, who was visiting for the weekend, for helping sew, and Cathryn Falwell for sending helpful hints and suggestions on how to make it! Next we said the pumpkin chant which was written by my dear friend Jane Johnston and is delightfully fun! You say this chant/action rhyme to the rhythm of PAT PAT, CLAP CLAP, PAT PAT so that it sounds like this: Pumpkin (pat pat), Pumpkin (clap clap), Pumpkin (pat pat) bread (action- hold hands flat in front)….. 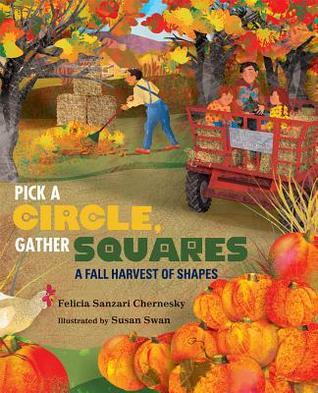 Pick a Circle, Gather Squares: A Fall Harvest of Shapes by Felicia Sanzari Chernesky, illustrated by Susan Swan This is a wonderful book about looking closely at one’s surroundings. One October day, two siblings notice shapes all around during their day on the farm. Below is a flannel board I made to use while reading this book. Every time a shape was mentioned in the story I would point to a shape on the flannel board and ask the crowd if that was the shape mentioned. I always pointed to the wrong shape at first to make it a game. 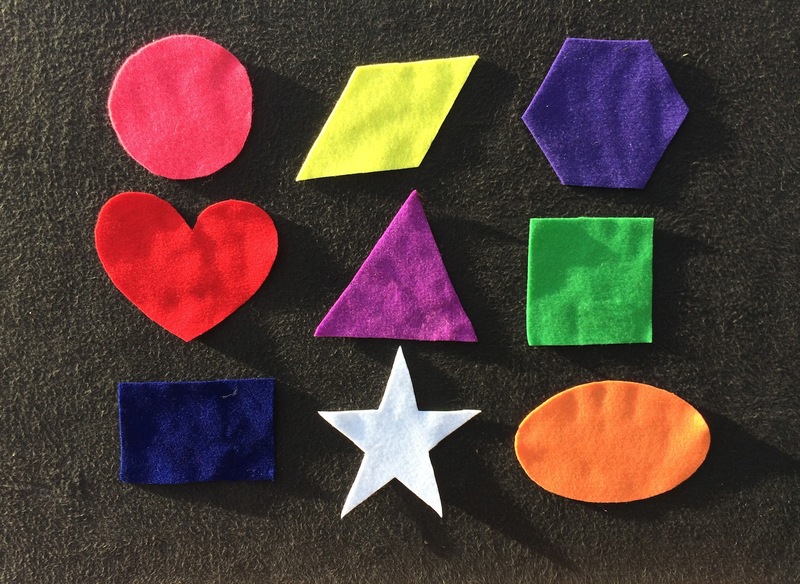 The kids had a good ol’ time helping me pair the shapes in the story to the flannel shapes. When I finished reading I made a point to tell kids and their grownups that finding shapes is a game you can play on the farm, in a park, or at home. Shapes are everywhere! What is “Compost”? 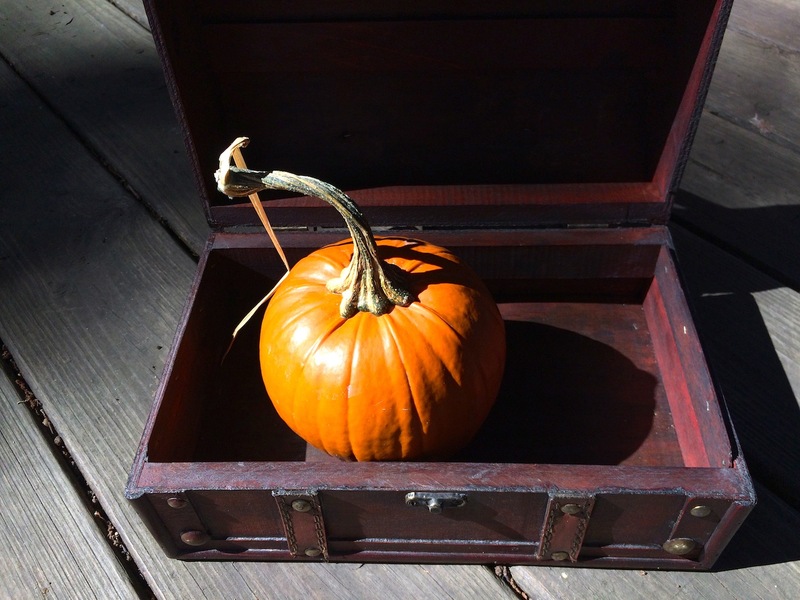 : Next, I asked the kids again what shape a pumpkin is, if they have ever seen what happens to a Jack-o-Lantern that wasn’t thrown away in the trash, and then I showed them pictures of a decomposing pumpkin (photo credit: Gifts of Curiosity). The first picture I showed was a picture of a 1-week old Jack-o-Lantern and I asked them if the pumpkin looked like a circle to them. Then, I showed them the picture of a 2-week old Jack-o-Lantern and we made the observation that the top had fallen in and the insides were not orange anymore. I showed them the a picture of a 3-week old pumpkin and we talked about how it looks “squiggly” and “shrinking”. 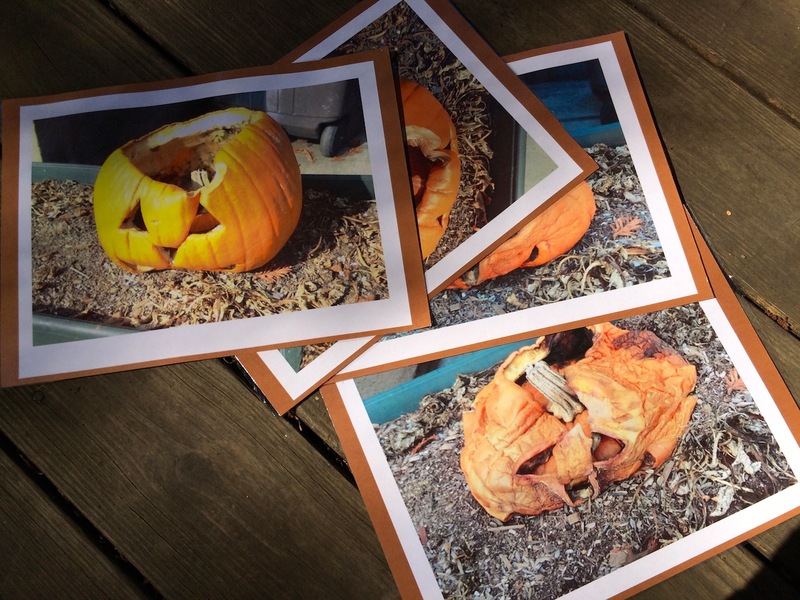 I explained that decomposition means the pumpkin is decaying, rotting into the ground. Last, I showed the picture of the same Jack-o-Lantern after 4 weeks. The pumpkin is almost flat! Then I told the audience that decomposing Jack-o-Lanterns are great items to use for composting. Composting is a cheap, effective and environmentally friendly method of producing compost from all different types of materials to create a fertilizer to help plants grow! 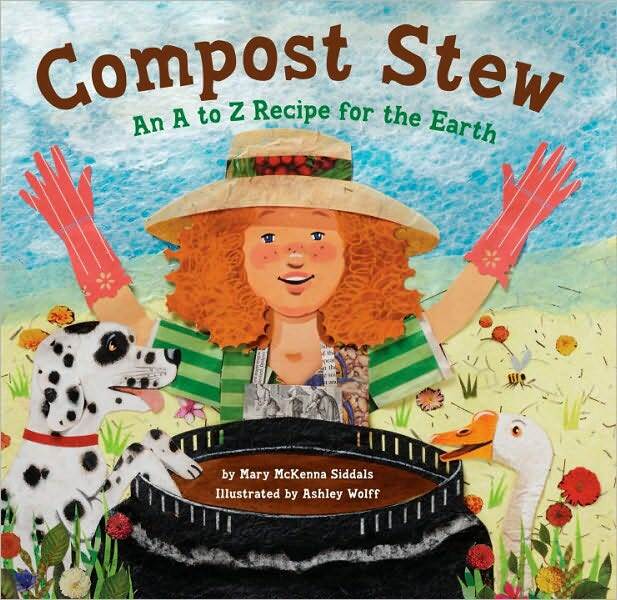 Compost Stew: An A to Z Recipe for the Earth by Mary McKenna Siddals, illustrated by Washley Wolff The last book we read is Compost Stew, a wonderful introduction to composting and all the items that can be used to make compost. Asked the kids to get out their imaginary pots, because they are going to help make compost stew! 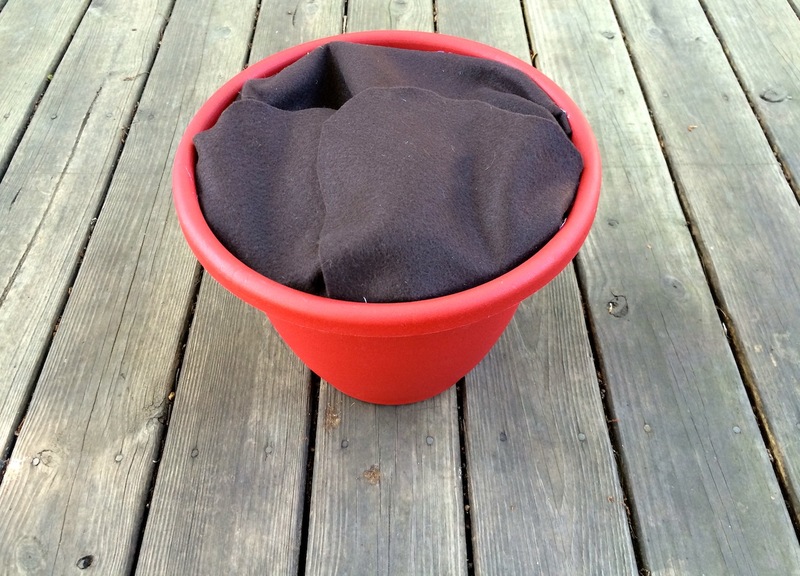 I had a real pot (that contained fresh items for compost inside… Shhhh) and pretended along with the kids everytime an item was mentioned in the book, throwing that item in the pot. 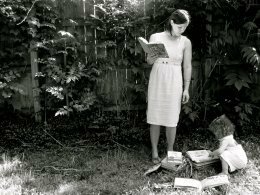 Once we arrived to the end of the book, we stirred our pot (they pretended, I actually stirred with a wooden spoon), moistened with a watering can (pretend again), and then at the last line, “…Now open the pot and what have you got?” We all yelled “COMPOST STEW” and I showed them the real compost in my pot. That’s a wrap for the latest installment of the Farm Stand Storytime series. If you have any Thanksgiving/being thankful/November season book suggestions, please let me know. Feast for 10 is a must, but am looking for some new material for the next Farm Stand Storytime. It will be the last one until spring! Great job with the pumpkin vine! And thanks for sharing “Mystery Vine”! Happy Halloween! What imaginative activities! 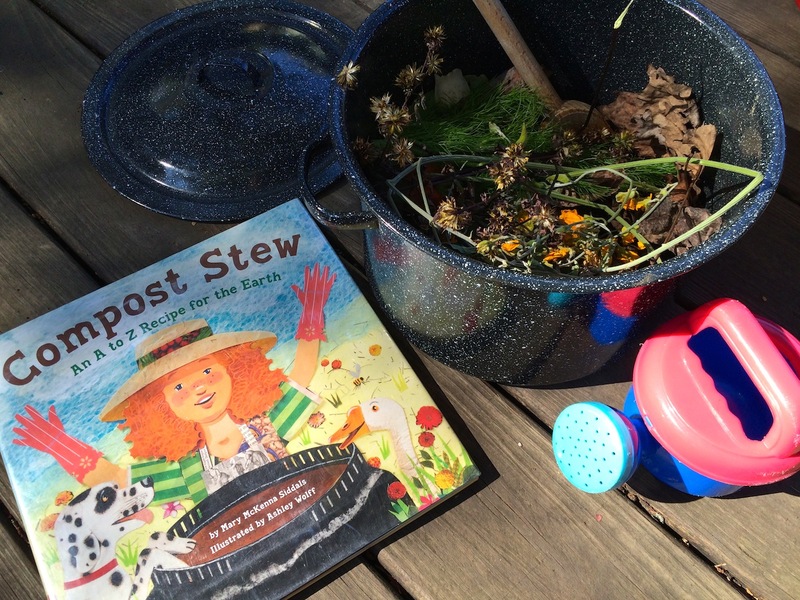 Thanks so much for including my COMPOST STEW in your innovative “Pumpkins & Compost” storytime. I’m delighted to see the kids digging in with such enthusiasm! Well done!